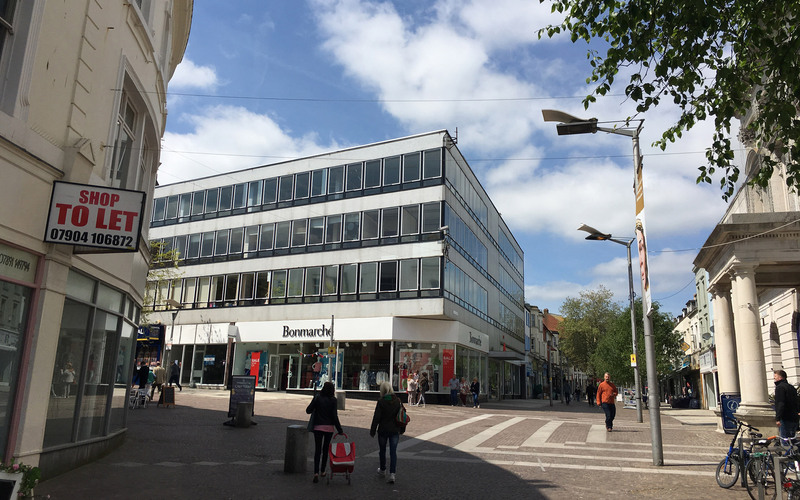 Planning approval has been granted under permitted development for our plans to convert Queens House, an office building in the centre of Folkestone, to residential. 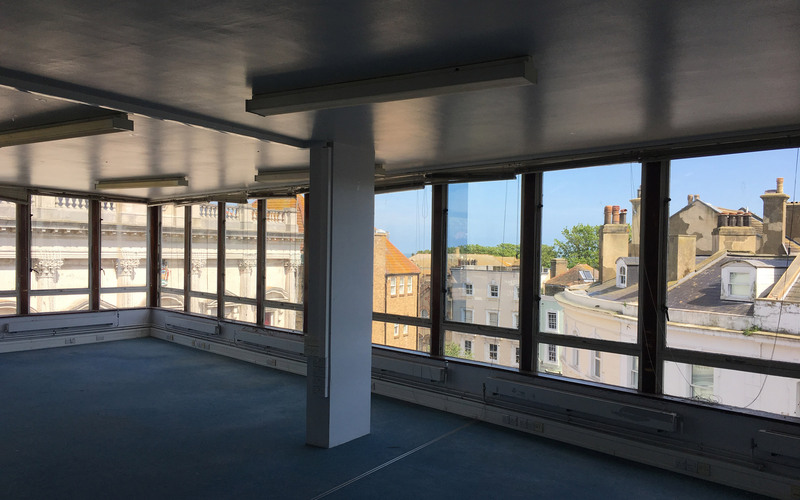 The conversion will see this underutilised and unloved office building converted into 24 high quality apartments, many with great views out to the sea. It is the fourth project with our client Catalyst Capital following schemes in Manchester and Birmingham and we are delighted to be working with them again. The team includes Hulme Planning and Malcolm Hollis.